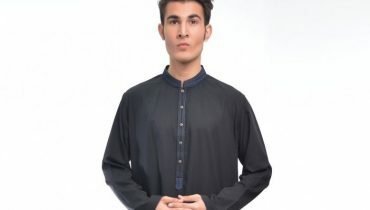 Zara Shahjahan is a name of trust in Pakistani Fashion. 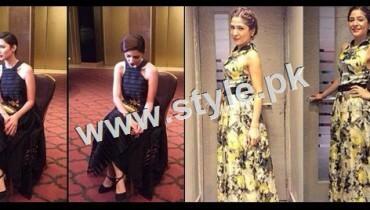 Recently she is back with Zara Shahjahan eid collection. 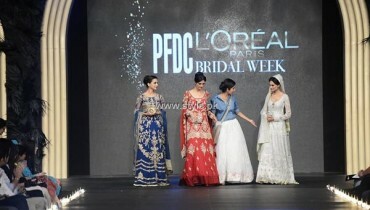 Like always her recent eid collection is also full of funky colors and cute designs. The Lawn prints of her eid collection are also very beautiful and happening. Zara Shahjahan is first Pakistani fashion designer with expertise to come up with her own motifs. The embroidery work on Zara Shahjahan outfits are finely done. 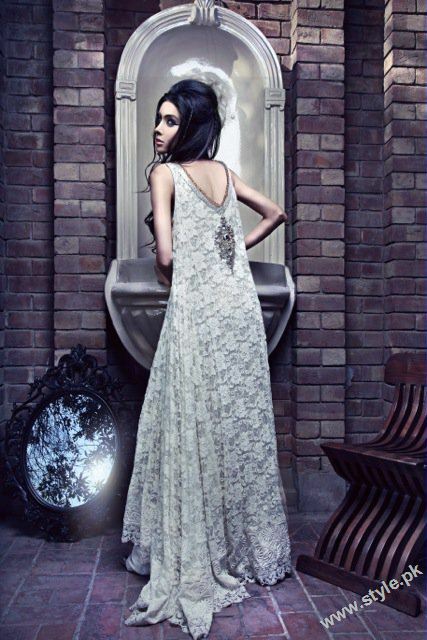 Zara shahjahan collection is available at Gulberg II (Lahore), PFDC and Pak Towers (Karachi) and Melange (Islamabad). 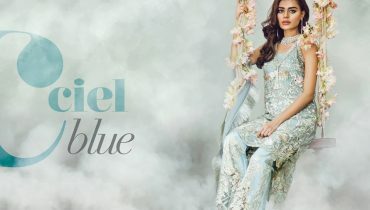 Lets check out zara shahjahan eid and formal collection 2011.